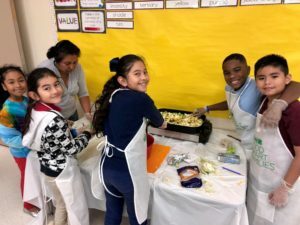 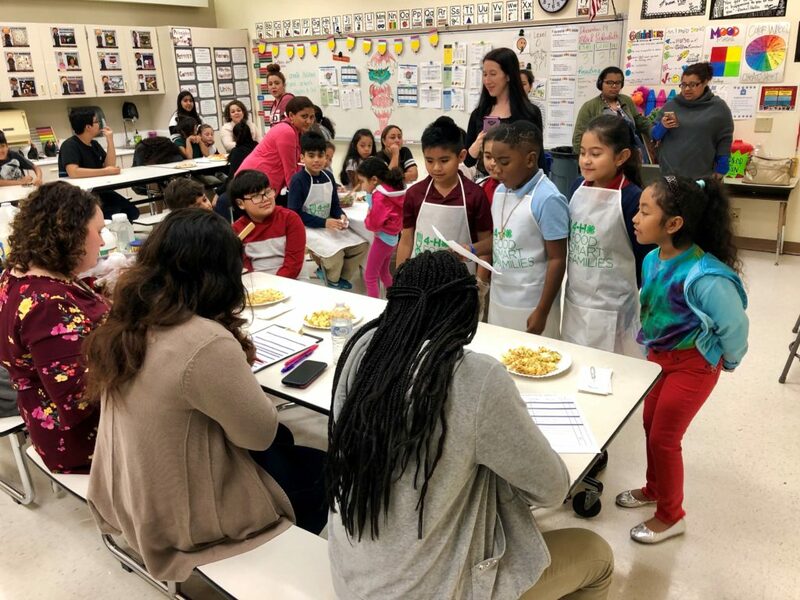 Our first food challenge at Hearne Elementary School was a success! 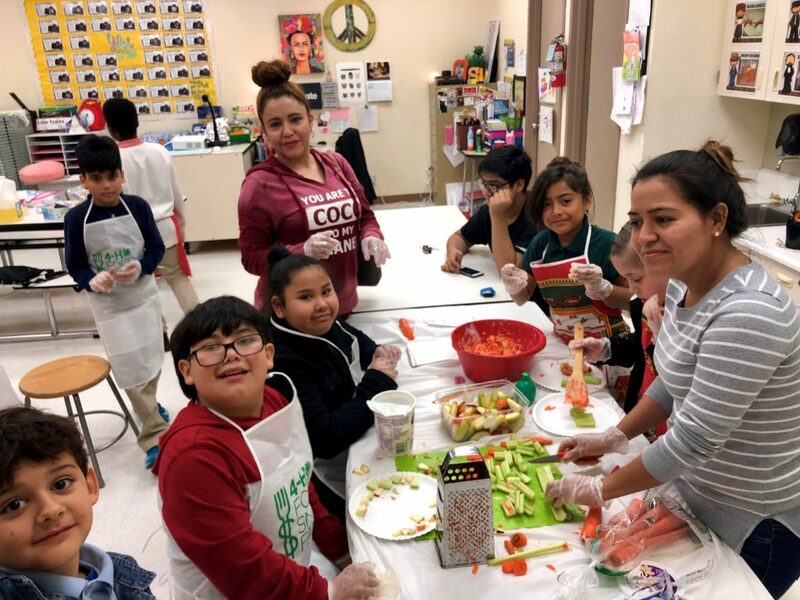 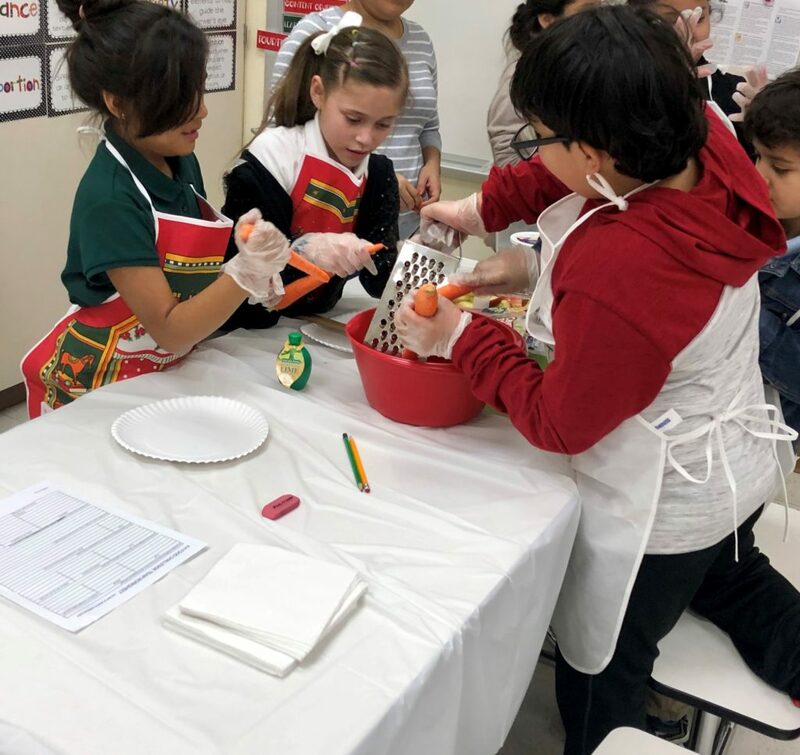 The participants worked together with their classmates and parents to create a dish using only a set of ingredients. 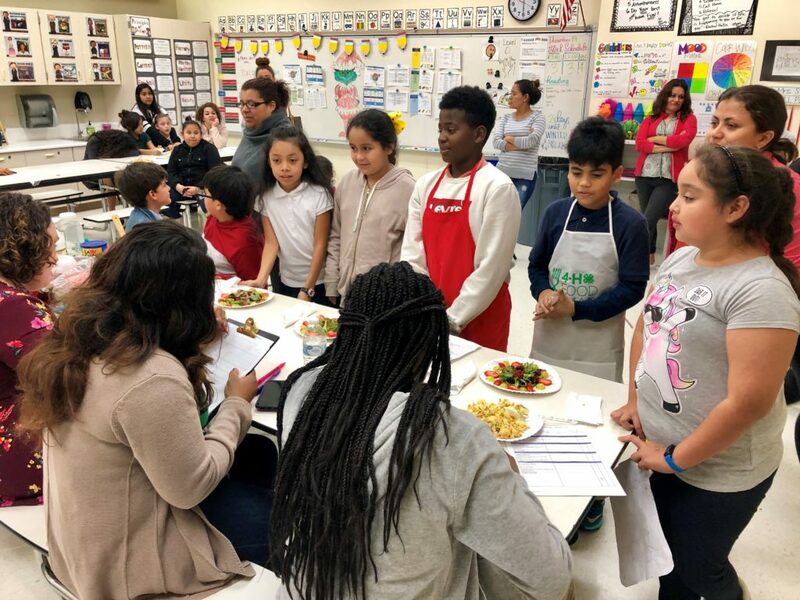 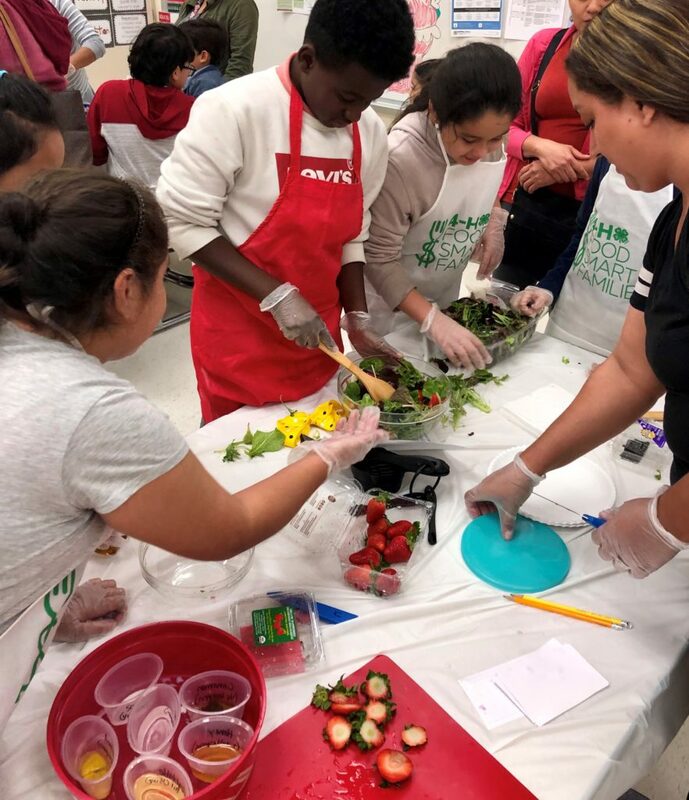 After 40 mintues of preparing their dish, they presented to three judges to be graded by their preparation, nutrition knowledge, and presentation.